I’m looking forward to returning to Dublin for a concert with the RTÉ Concert Orchestra and the cellist Richard Harwood on Tuesday 15 August 2017. The concert is at 1:05pm at the National Concert Hall, and tickets are available online here. The concert will also be broadcast live on RTÉ Lyric FM presented by Niall Carroll and can be streamed outside Ireland here. 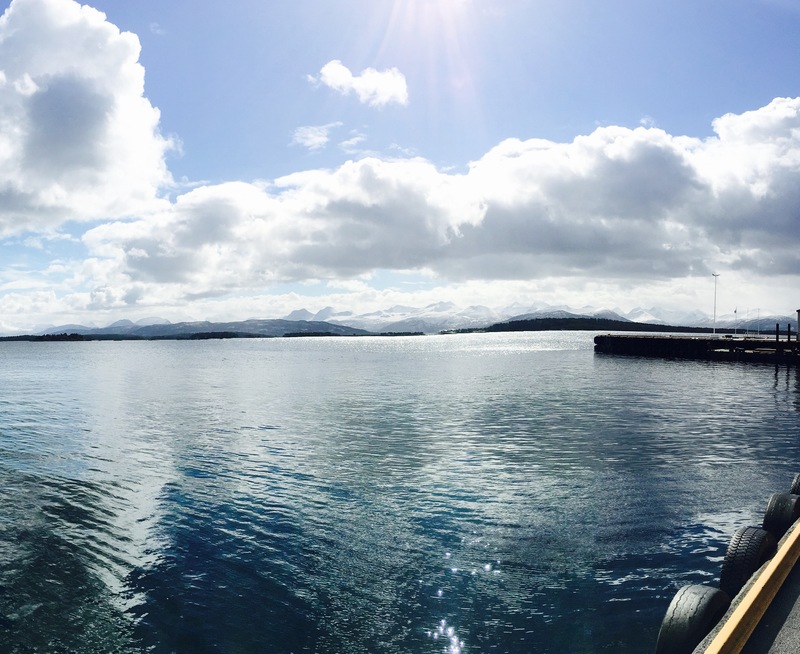 This week I’m visiting Molde in Northwest Norway for the first time, working with Molde Brass on a programme of classic and contemporary brass repertoire. On Friday we travel to Oslo to perform as part of the Oslo Brass Festival. 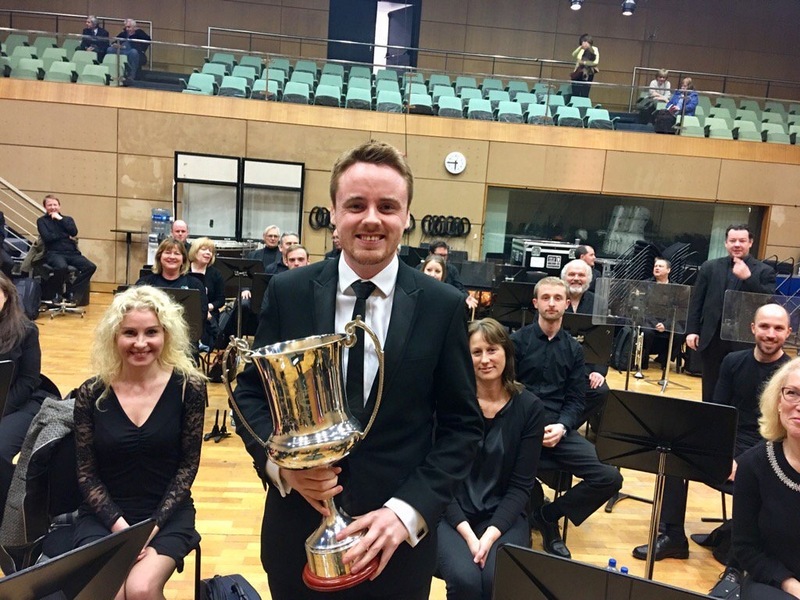 I am delighted to have won the ESB Feis Ceoil Conducting Competition 2017 with the brilliant RTE Concert Orchestra, as well as winning the Séamus Crimmins bursary voted for by the orchestra’s members . 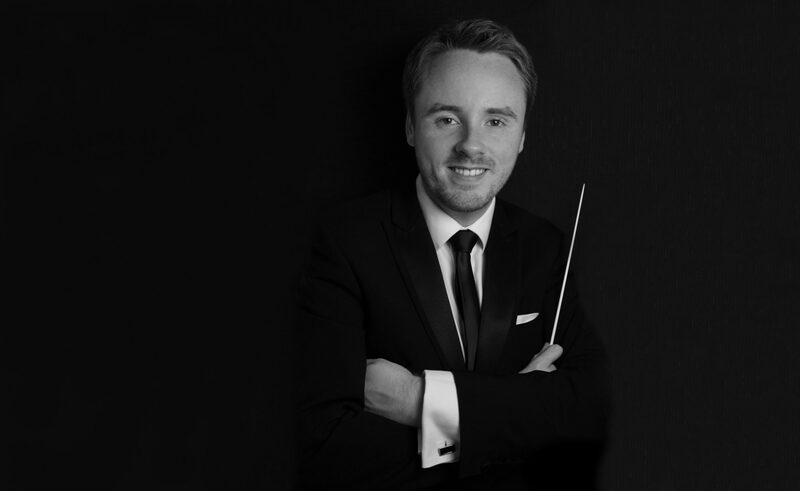 The competition was held in Dublin at the RTE Radio Centre on Friday 7 April, and I’m looking forward to conducting the orchestra again in the Summer for a live broadcast on RTE Lyric FM. After a very busy few months, and just before a Summer break, I travelled to the Czech Republic for a concert your with Jaren Hornmusikkforening as part of their 80th Birthday celebrations. 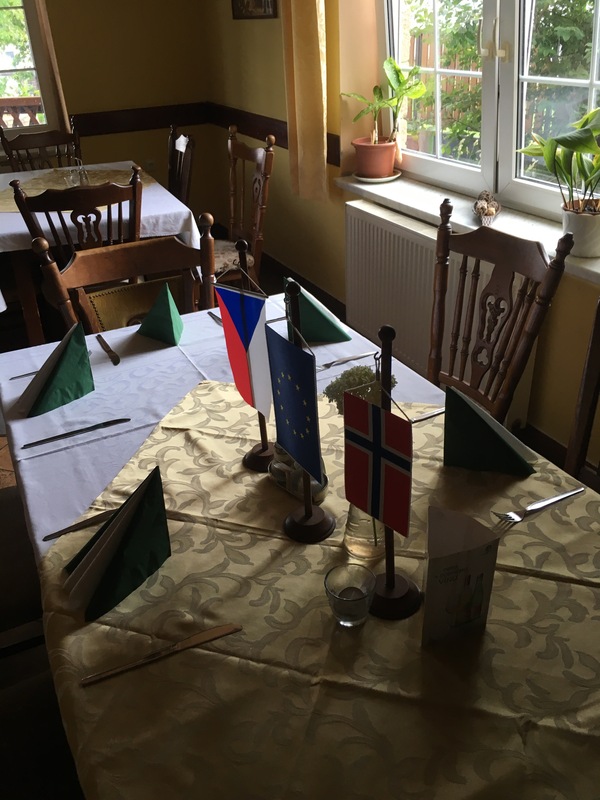 Following rehearsals in Norway over several weeks, we headed to Letovice in the Czech Republic, and gave and outdoor concert in nearby Boskovice as well as a formal concert in Letovice. Thanks to the Letovice Music School and the city of Letovice for their hospitality.